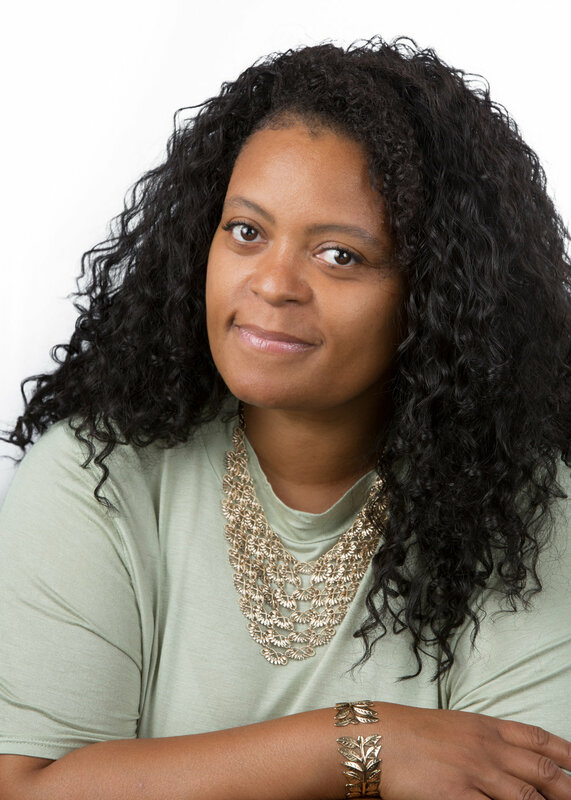 Tiffany Cogell is an advocate for Active Transit equity, community organizer, Founder of Truth Food Prep & Recipes Service, creator of Truth Serum Detox Teas, Nutrition Coach and Fitness Equity Advocate. As a social and racial justice advocate, Tiffany is currently co-designing a Resident-led Consultancy called "Bridging Communities" that fosters co-creation among communities of color and organizations for breakthrough solutions to cultivate capabilities, opportunities for growth and sustainability toward Beloved Community metro wide. An interior design student and Mother of four: Travis 28, Tahj 16, Tristan 11, Talia 10. They are her reasons why. I feel powerful with purpose when advocating for social and racial justice. I feel powerful in love as I guide my children on their journeys to becoming themselves. I feel powerful creating in reality from design vision. I know me best; and I'm still evolving. I am proud of my city when we collectively stand together to comfort the suffering, speak up against systematic marginalization, and protest against hate and racism. One wish I have for my neighborhood is for every individual in it to innately know how valued, powerful, capable and worthy they truly are. I would instill a fundamental need to show empathy to other beings - humans and animals and our universe. I am drawn to art that challenges my belief systems despite my apprehensions. Stories about people who have overcome adversity inspire me - how they power themselves to success, and create ways to help others from their experiences and accomplishments.